In my column published May 2, 2010, I wrote in anticipation of the enactment of our new impaired driving laws: “My hat is off to the British Columbia government for taking a bold stand against impaired driving”. With two years under our belt since the September 20, 2010, enactment, the new laws have proven to have saved lives – Justice Minister Shirley Bond says drunk driving fatalities are down 46%, from an average of 114 per year to 66 and then 58 in the last two years. 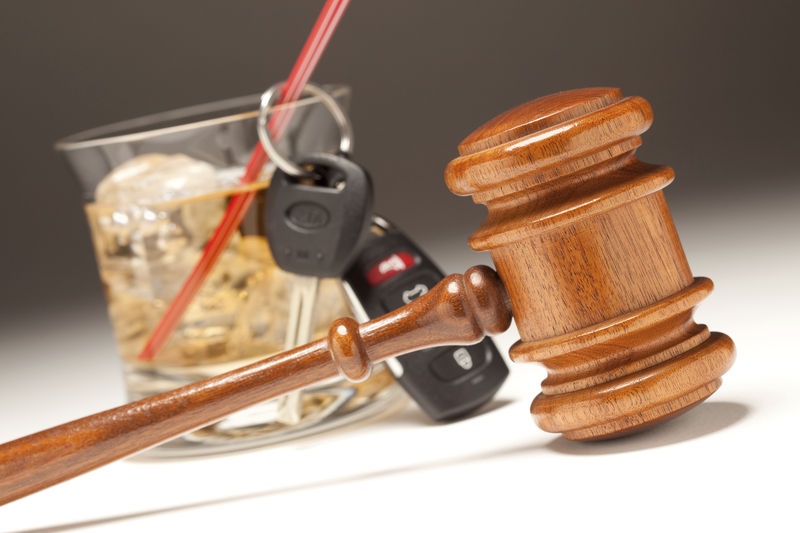 An impaired driving criminal charge delays consequences and can eliminate consequences altogether when technical rules are not followed and charges are dismissed. The new laws impose immediate, roadside consequences that can include a driving prohibition up to 90 days, impound of the vehicle and participation in a Driver Improvement Program. The Driver Improvement Program includes either an 8 our classroom education session or a 16 hour group counseling program. The combination of immediate consequences and driver education is, in my view, a brilliant one, and it has proven effectiveness. Impaired driving is a significant road safety problem. It pales, though, in comparison with the general lack of driver awareness/responsibility that causes the vast majority of crashes. Impaired driving deaths are now in the 60 range. Total annual road traffic deaths in British Columbia are averaging six times that. Of course, deaths are the tip of the iceberg. There are approximately 240 road traffic injuries per road traffic death. In Kelowna alone, approximately 7 people are injured every day in road traffic incidents. I propose applying what we have learned about impaired driving to deal with the general lack of driver awareness/responsibility. Specifically, I propose applying the brilliant combination of immediate consequences and driver education when a lack of driver awareness/responsibility has resulted in a crash. Road traffic injuries and deaths cost British Columbians in the neighbourhood of $9 Billion every year (2007 estimates). A 46% reduction would save us over $4 Billion every year. For comparison, the provincial debt is approximately $50 Billion, with an annual deficit of approximately $1-2 Billion. Currently, the consequences to an offending driver of causing a crash are minimal, and delayed. If you have enough claim free years under your belt, your insurance premiums don’t even go up. Even if insurance premium consequences might otherwise be imposed, ICBC allows you to avoid them by paying out the claim. If you are issued a ticket, it is no higher than if no crash had occurred. The police do not even attend if vehicle damage is low and there are no apparent injuries. Doesn’t that take the cake: You creep above the speed limit through a radar trap and get a speeding ticket. Smash into the back of another vehicle without causing “apparent” injury and there is no police enforcement whatsoever. I want there to be consequences to anyone whose level of driver attention and responsibility is so low that it results in a crash. Immediate consequences, coupled with driver education, will help change our driving culture in British Columbia. How about an immediate roadside driving prohibition. You get your license back as soon as you have completed an 8 hour classroom driver education course. Of course, the offending driver pays the bill – this would not add to British Columbia’s budget deficit. Legislation is already in place in the impaired driving context, has undergone constitutional challenge and been amended as necessary to be enforceable. The administration is already set up. Make it happen, British Columbia. Please e-mail me with your comments. If you are willing to participate in a petition campaign, please let me know.